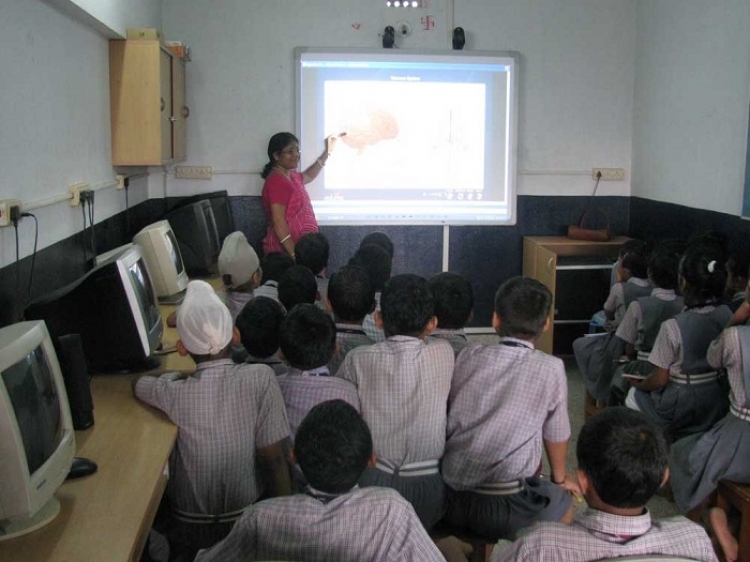 Guru Nanak English Medium Public School has been emerging as one of the most competent schools in Bhubaneswar in every aspect.The school has provided Digital classroom system to the students making teaching learning process student - oriented to which the students find all the subjects equally interesting.And also audio-visual system has been set up for the Nursery kids to enjoy their Rhymes and storytelling session. 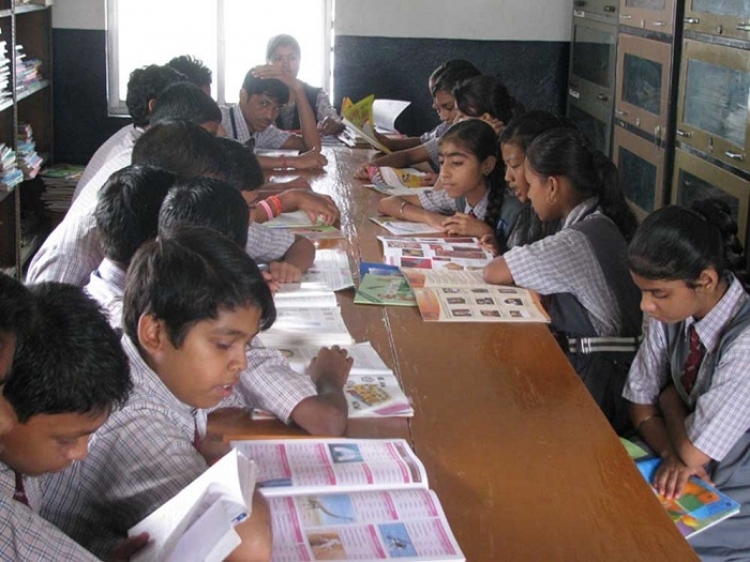 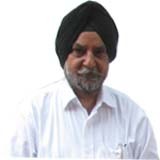 As per the new evaluation system introduced by CBSE the school is trying to ease the burden of learners and providing them an interesting atmosphere to gain knowledge. 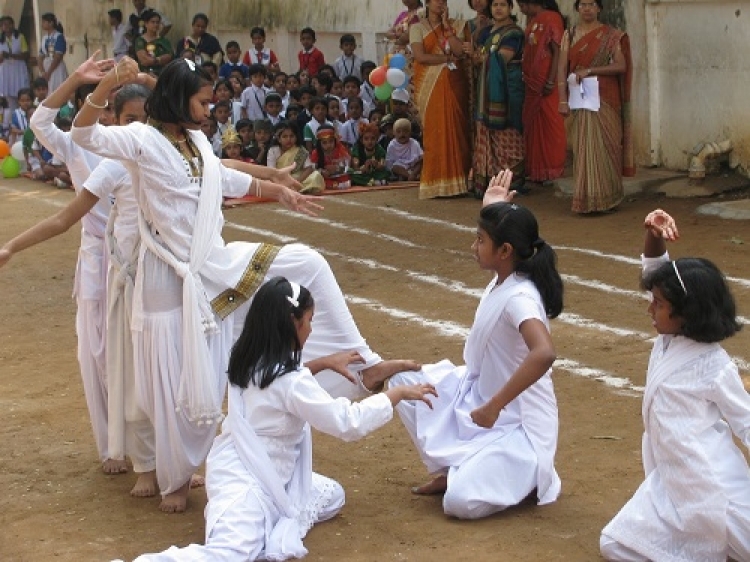 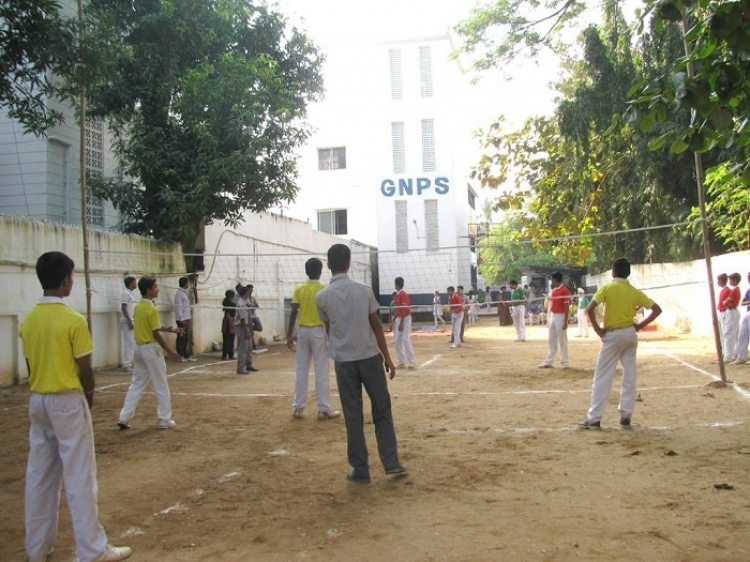 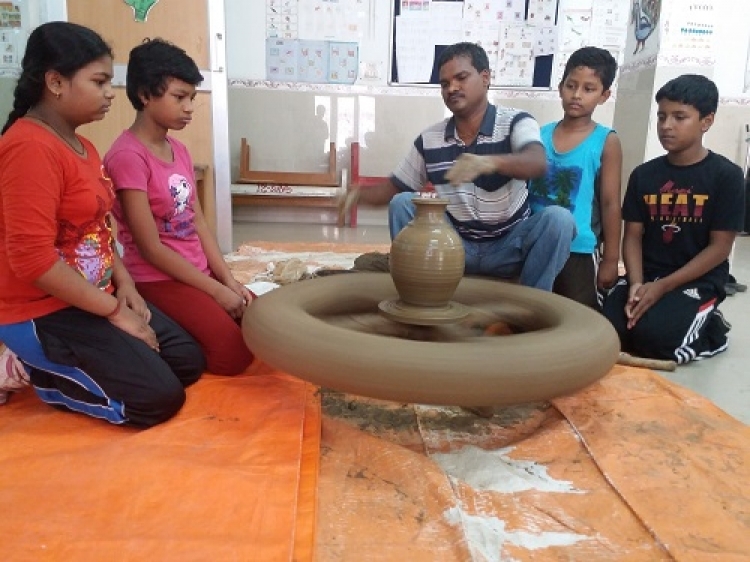 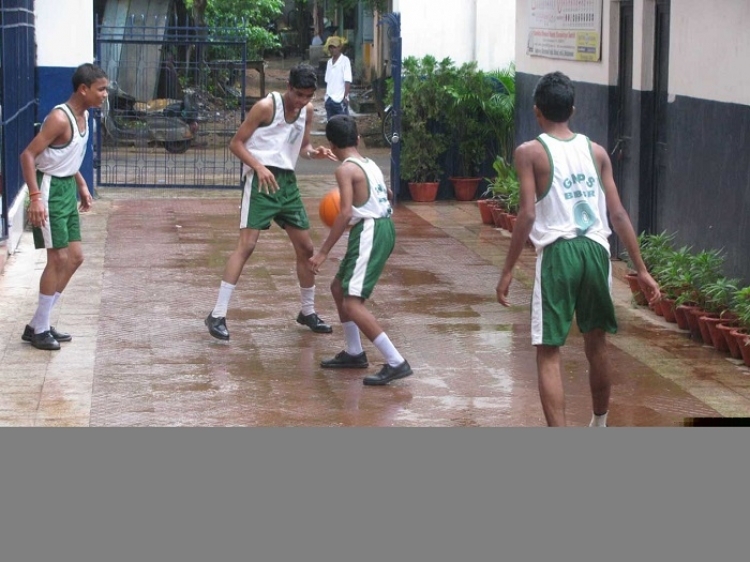 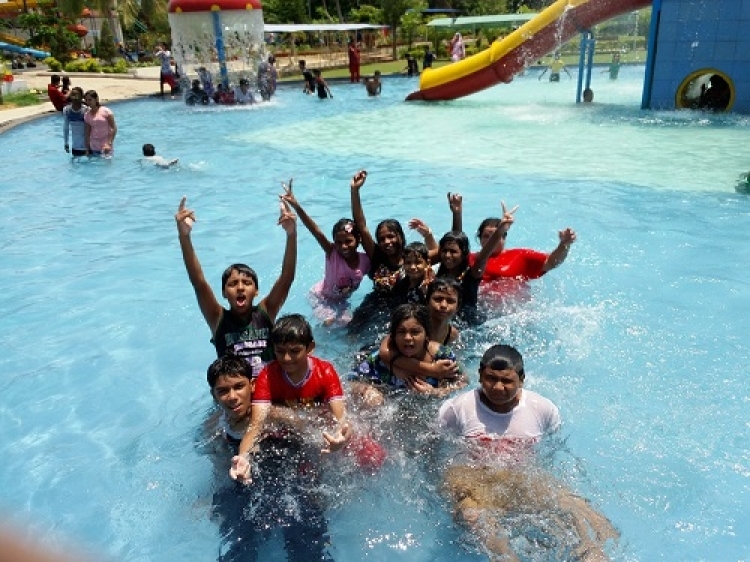 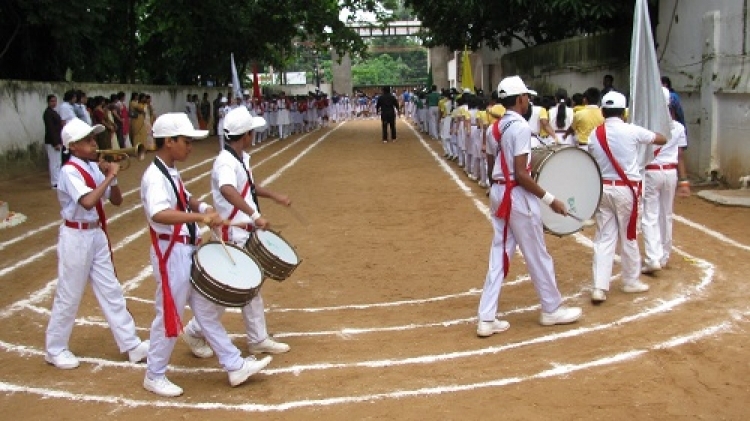 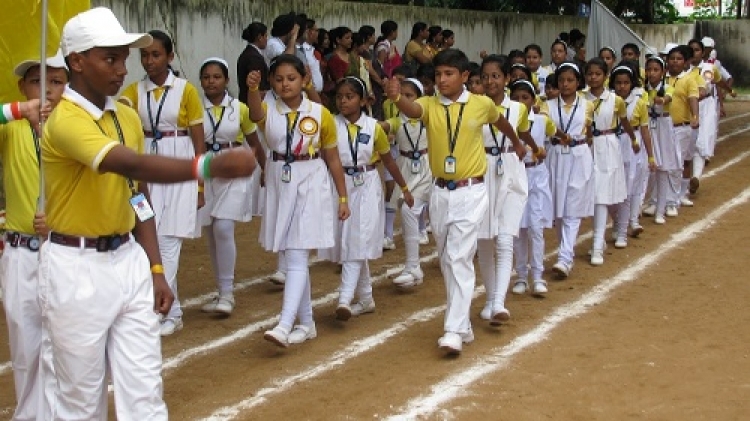 Though extra -curricular activities held in the school and encouraging the students to take part in interschool competitions. 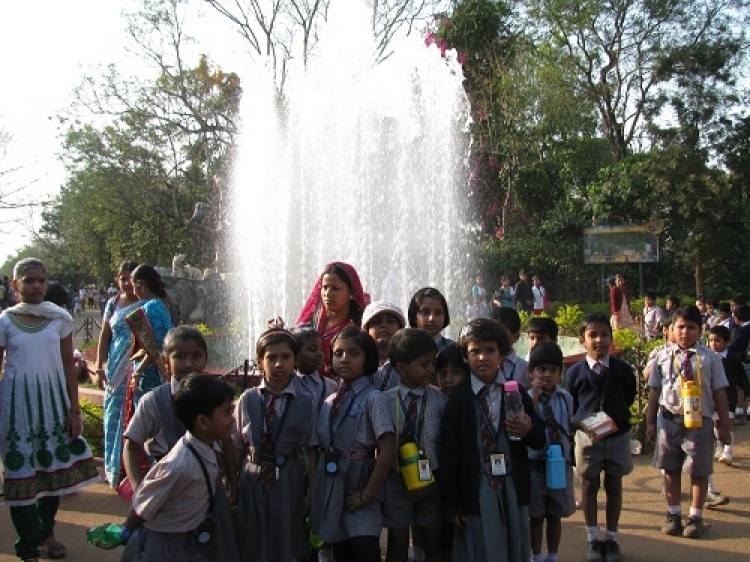 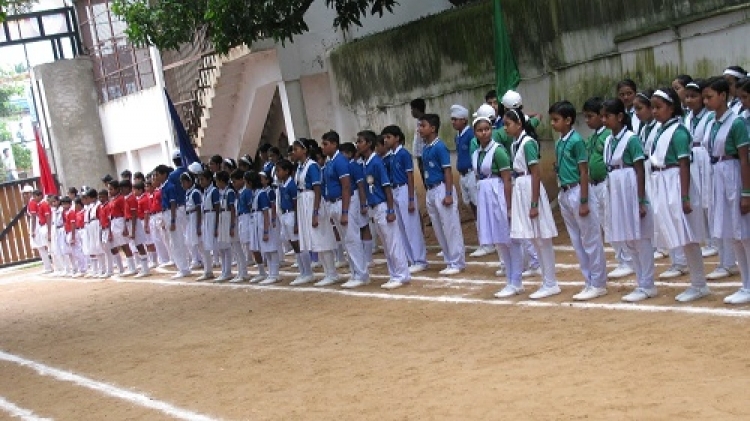 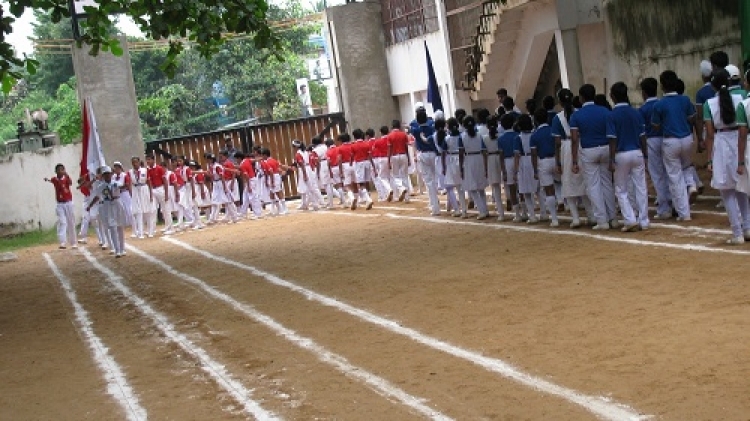 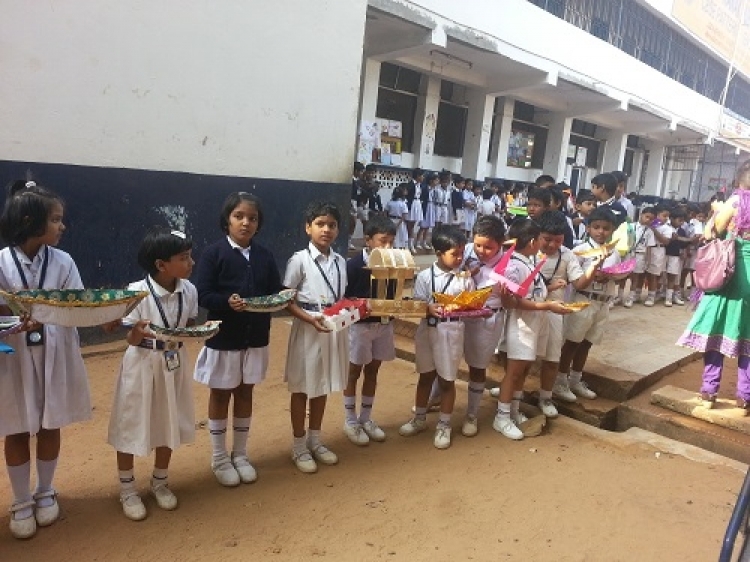 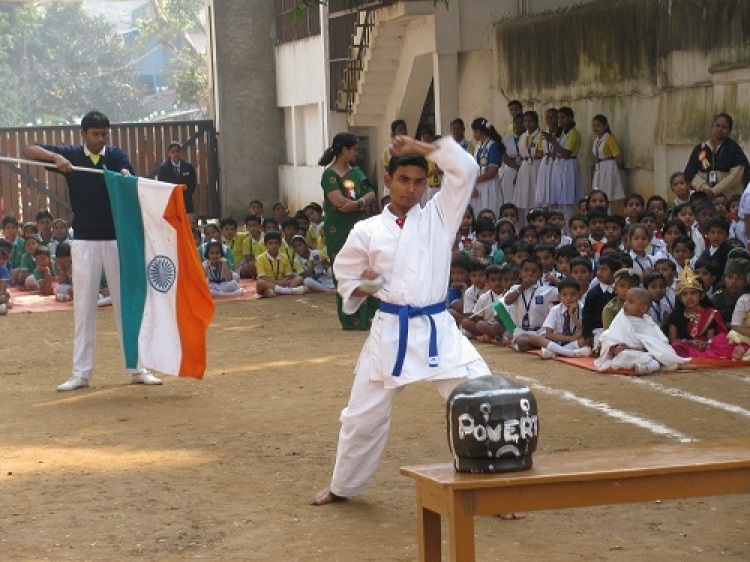 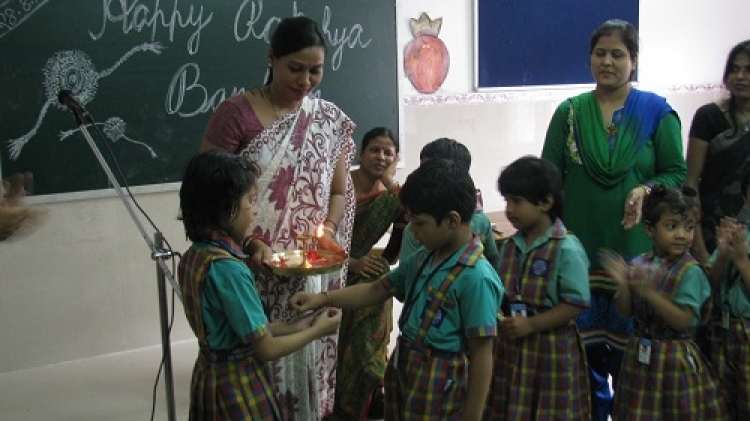 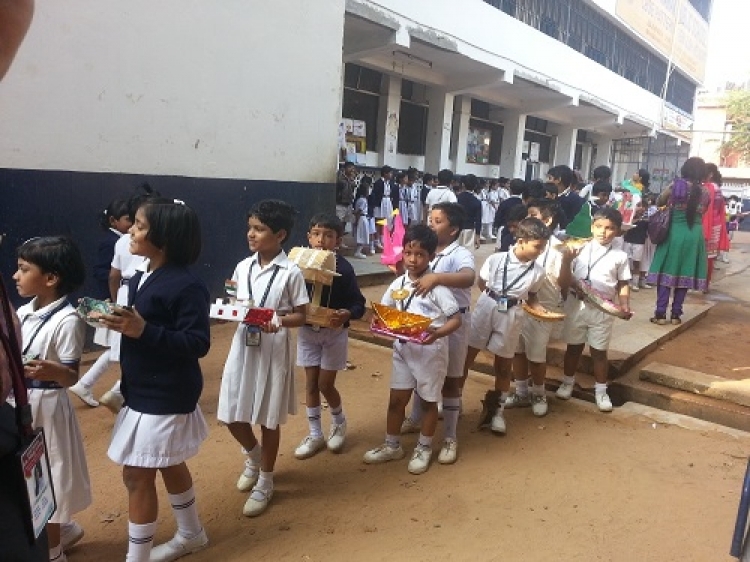 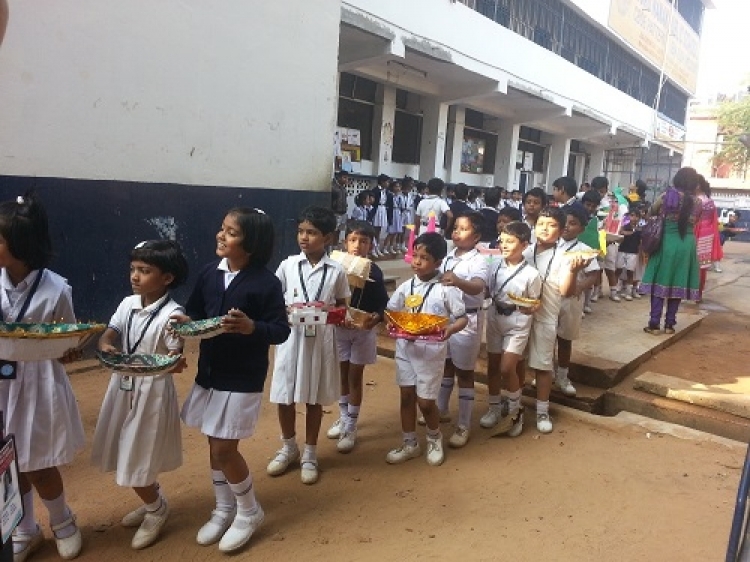 Every year many students bring laurels to the school by winning various interschool competitions. 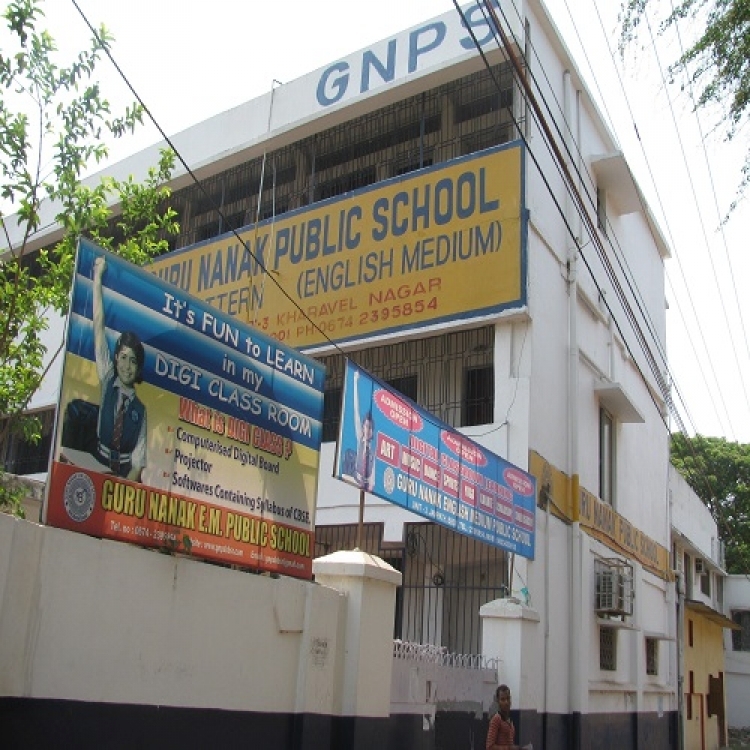 Guru Nanak English Medium Public School includes moral values and disciplines as the students climb the stairs of the knowledge, year by year. 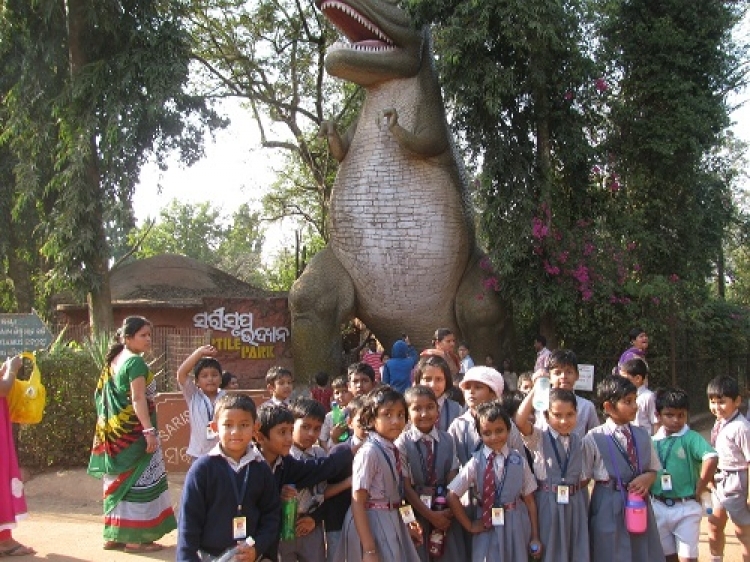 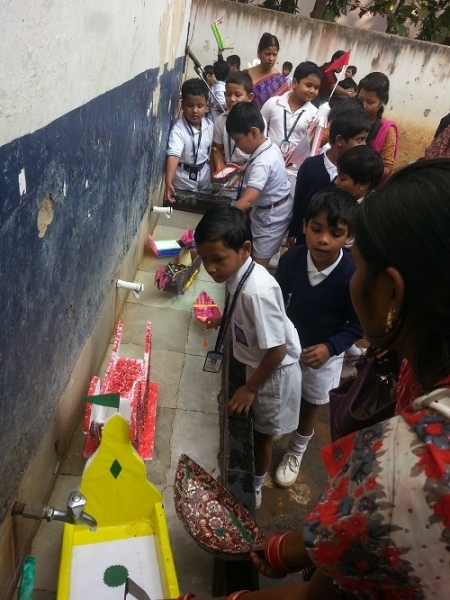 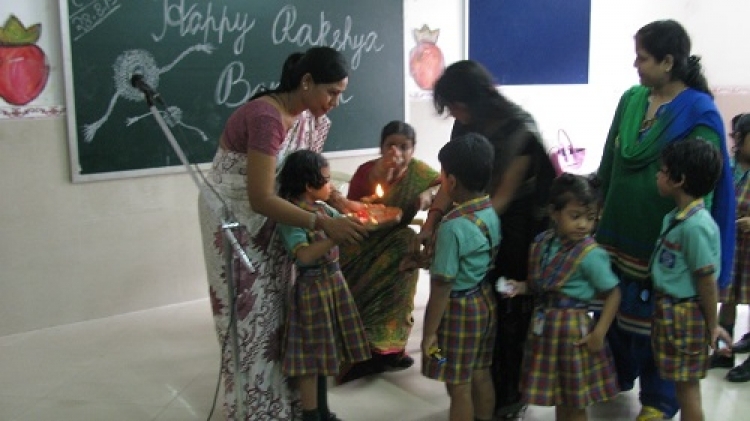 What the students learn and imbibe in their early years remains with them forever. 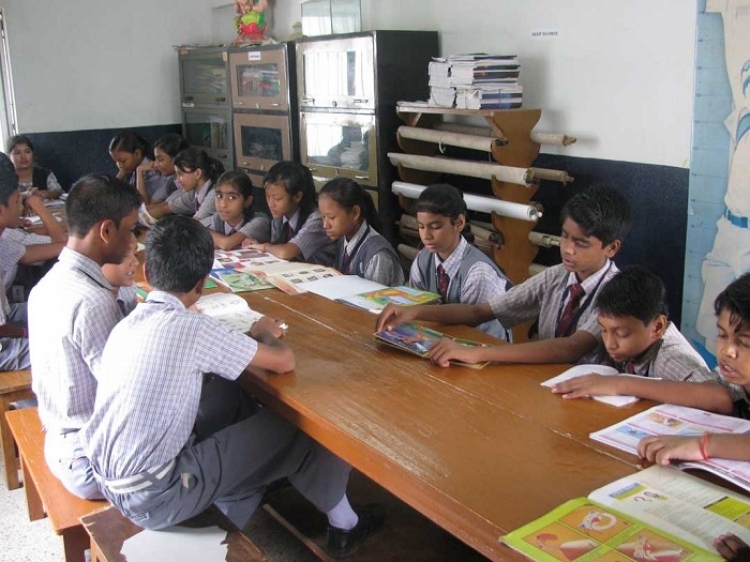 We at Guru Nanak English Medium Public School understand the importance of school in every child's live and therefore strive hard to provide all sorts of facilities to the students to give them an edge over others in today's world. 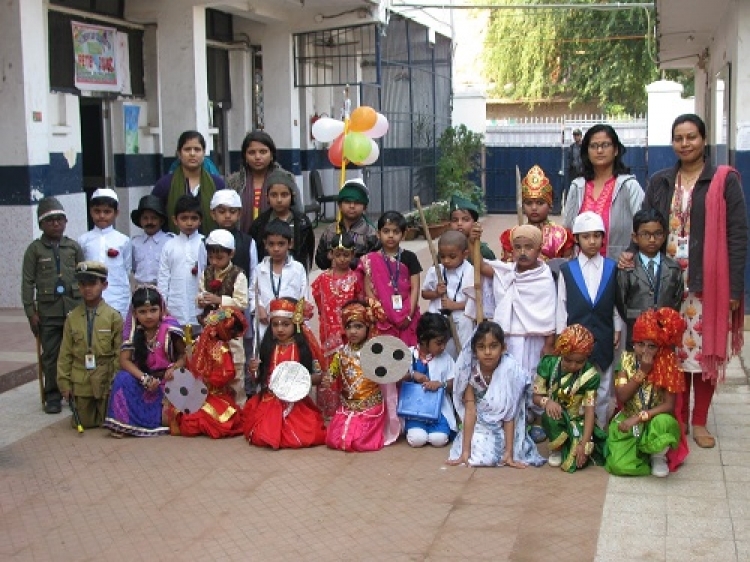 Every child has been gifted with some potentials which advances him forward to choose his career. 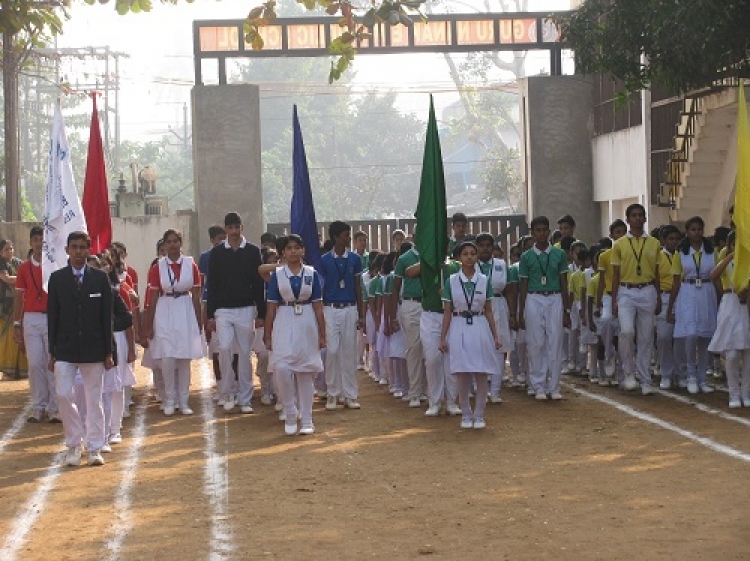 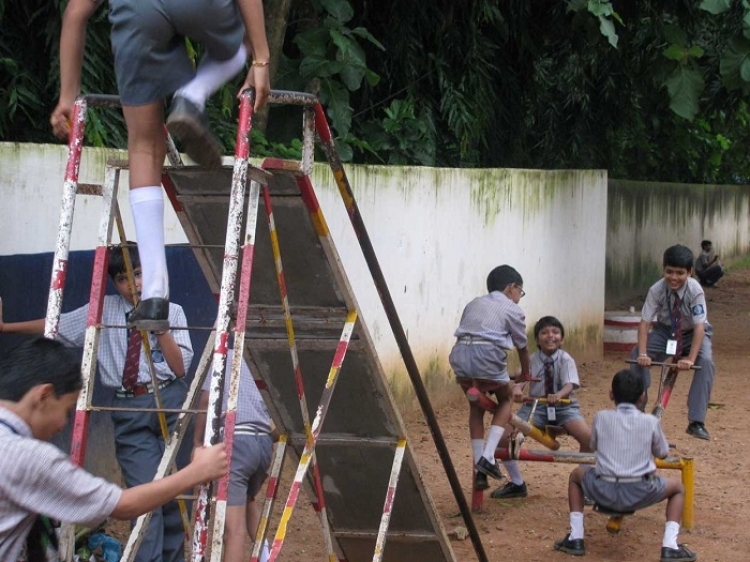 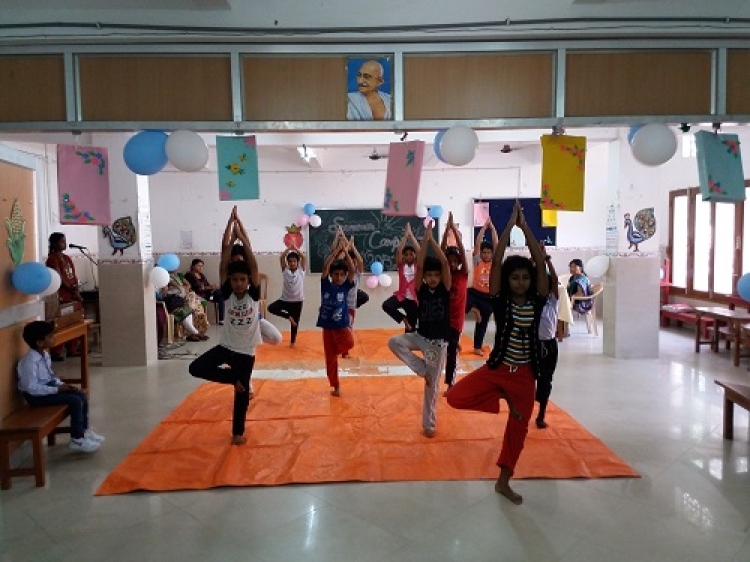 Our school provides quality education with wide array of social and recreational activities aimed at inculcating moral values and develpoing confidence in students to march forward on the road of success. 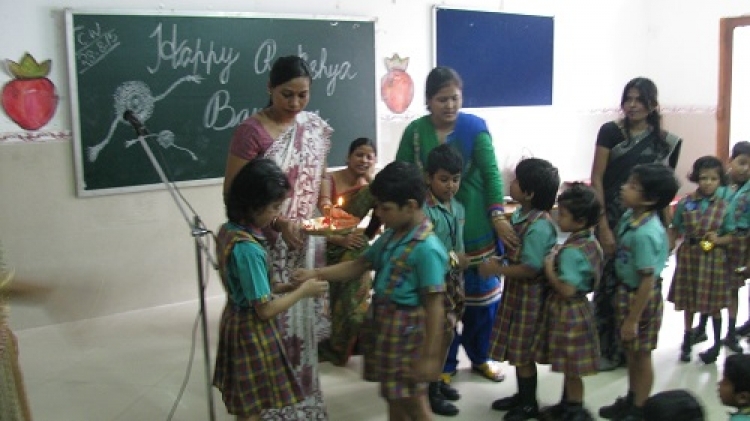 The school nurtures academic environments conducive to the pursuit of knowledge that world brighten up the lives of the students and help them to be good human beings.